More people work in an office setting now than ever before. Since more people are using a keyboard and mouse on a regular basis, there has been an increase in the number of incidences of Carpal Tunnel and other conditions causing wrist pain. Anyone who suffers from debilitating wrist pain will tell you just how difficult it can be to get through the day. 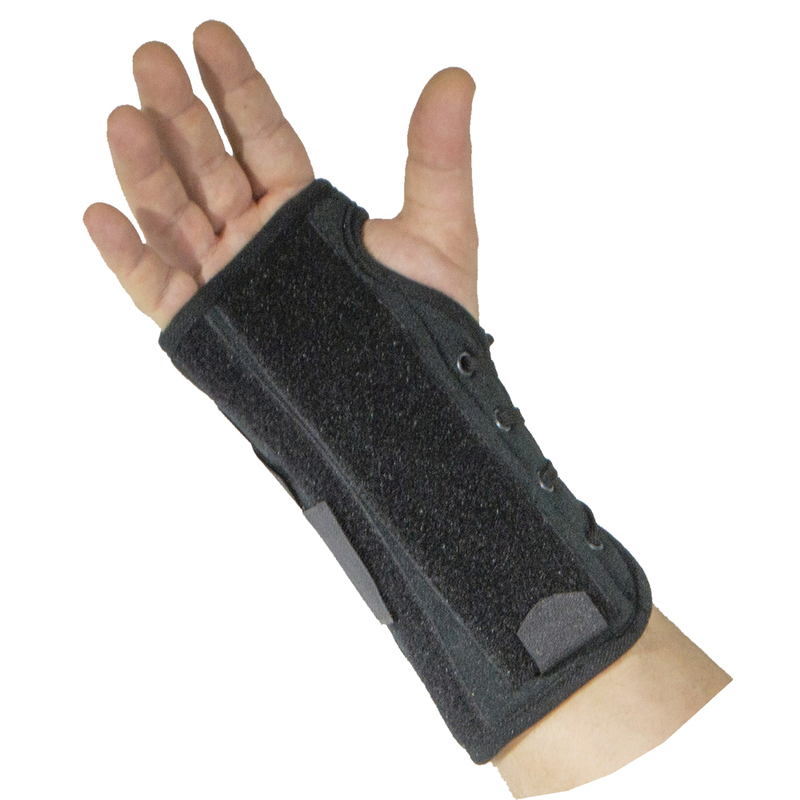 Alex Orthopedic Inc. carries a Universal Wrist Brace that will work for everyone and can provide immediate relief from a variety of arthritic conditions. Plus the design allows for easy one-handed application and doesn't restrict the range of motion of your fingers allowing you take your day with confidence. Besides the wrist, the most common place on your arm to suffer from joint pain is going to be on your elbow. Along with the more common ailments of tendonitis and arthritis, more people are experiencing epicondytis, more commonly known as tennis or golfers elbow. Whatever the severity of elbow pain you are experiencing, a quality brace could be all that is standing between you and 18 enjoyable holes of golf. 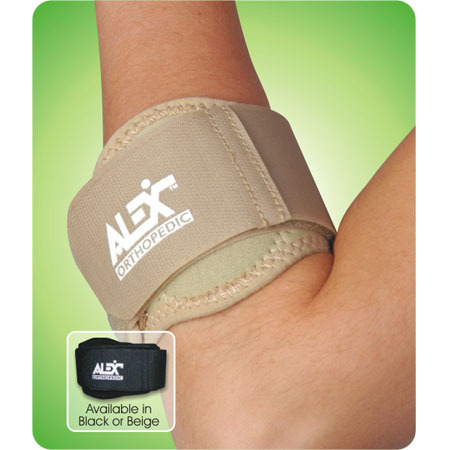 The Tennis Elbow Strap w/ Gel Pad by Alex Orthopedic Inc. is one of our most popular supports. 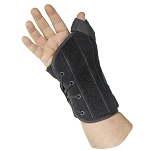 This 2-inch neoprene strap with gel pad wraps around your elbow and applies the pressure where it is needed the most. Don't let joint pain keep your down! 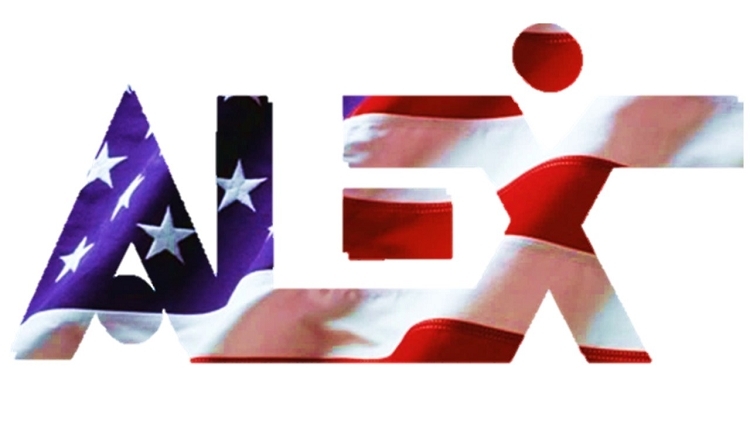 Alex’s full line of braces and supports have got your back. So get up and go in style!